WhatsApp is a widely popular messaging app nowadays for its safe and convenient messaging service. However, after the Facebook bought WhatsApp Messenger, users have been worrying that their personal data may be shared in Facebook. Many of them have already dropped WhatsApp and searching for WhatsApp alternative apps for their mobile phones. 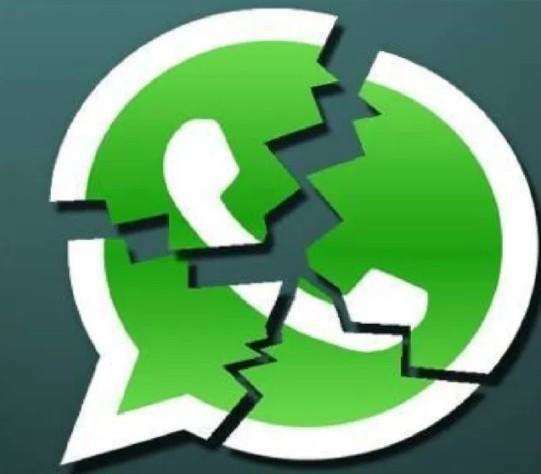 This article will list 8 popular and secure alternative messaging applications to WhatsApp, go through the post to choose your favorite message apps for iPhone and Android phones. Viber is a popular WhatsApp similar app for iPhone/iPad and other mobiles. 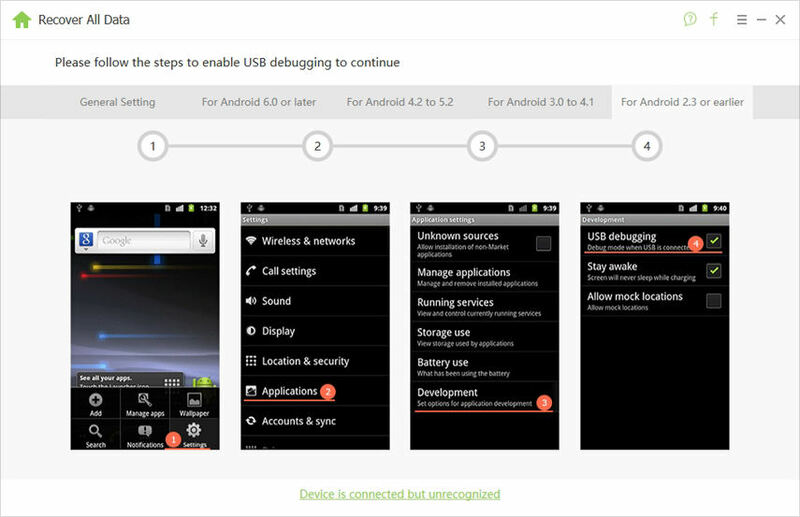 It can be used in almost all systems, including iOS, Android, Windows, Symbian, Bada, Webos and more. Using Viber is also very easy. After downloading, register with the code it has sent, and then start connecting with your contacts. It allows sharing text messages, stickers, files, voice and videos. Click here to download Viber for free. With more than 1000 million users, Facebook can be one of the top messaging apps like WhatsApp. You can easily send messages, videos, and pictures to your friends. It also allows you to chat with the people who are not your Facebook friends. However, you are not able to contact someone who is not on Facebook. Download Facebook on your mobile device from here. Telegram Messenger has many extending features besides of messaging, such as public channels, super groups of up to 5000 people, large files sharing, passcode lock and self-destructing messages. Moreover, Telegram can be used on multiple platforms at once both on phones and PC. This app is fully compatible with Android, iOS, Windows, macOS, Linux. Click here to download this multi-functional WhatsApp alternative program and have a try. This is another WhatsApp messenger alternative and has attracted 300 million users across the world. After registered, you can connect all LINE users of your phone contacts and send messages, audios and videos. You can also make calls with your friends with wireless internet connection. It also features a timeline in the app, where you can see any status updates and photo changes from your friends. Now it is totally free and compatible with iOS, Android, BlackBerry, Windows Phone and ASHA. Click here to download this amazing app. The Kik messaging app is described as the first smartphone messenger with a built-in browser. You can search for anything on the website without leaving the app. Kik has attracted more than 100 million users and the most prominent feature is, allow knowing whether your message is read by your friend or not. You need to log in Kik with your user account and once your log out, the chatting information will gone. Click here to download Kik Messenger for your phone. Note: Many Kik users are trying to find a way to get back their message data after logging out, just try Tenorshare UltData, a professional data recovering tool to help you retrieve the missing messages in Kik with ease. Tango is a free messaging app that allows you to easily make voice calls, videos calls and send instant messages to your friends. You can also send stickers, photos and play games with your friends and family in a chat. This great chatting app works well in smartphone and tablets; it has gained more than 350 million users around the word. Download from here to get a more comprehensive experience. Allo was introduced by Google and can be a new WhatsApp messenger replacement for contacting. You can express yourself better with the sticker, doodles, huge emojis and text. Allo is smart enough to suggest text and emoji during the conversation. It also gets creative with the photos you send by doodling on them or adding text. Click here to download this interesting program. Wickr is a free app to encrypt text, video, picture and voice messenger with full sender control. It will automatically remove all deleted messages, images, and video content from your device. Moreover, Send and receive secure messages, documents, pictures, videos and audio files, your address book will always remain private and will never be stored on our servers. Download Wickr from here to see more functions. There are tons of message apps in the market, but the aforementioned apps are the best one for replacing WhatsApp. Just try these apps and send message without WhatsApp anymore.